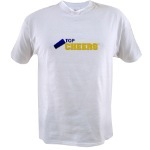 Show your cheer spirit with this t-shirt featuring the cool Top Cheers logo! Baby-soft cotton fleece! With the Top Cheers logo. This space could be yours for $10 a month! Like Top Cheers? Google +1 our site! Thanks for stopping by Top Cheers! You've found the place to visit for Cheerleading Cheers and Chants, Cheer Tips, Fundraising Ideas for Cheerleading and more! We also include audio clips for many cheers listed, to help you get the "rhythm" of each cheerleading cheer. And we hope you'll help us build Top Cheers by submitting the cheerleading cheers you love! Hit the " " button to stop! Panthers! Stand up and yell! Get back up, and Jam it down. Let's go, let's fight, let's win tonight! Panthers (clap) can't be beat! Let's go (clap on "go") Panthers! Pump that Panther Spirit Up! You've got to rock with the gold and roll with the blue! You know what you've got to do? S-C-O-(clap,slap)-R-E Score (clap on 'score') (clap) Panthers! Stomp (pause) and shake it! Stomp (stomp on "stomp") and shake it! I said the Eagles rock the house! We rock it all the way down! Our Cheerleading Message Board has dozens & dozens of more cheers! Make your own Cheerleading Cheers! Creating your own cheerleading cheers may not be as tough as you think, especially if a couple members of your team are good with poetry or writing of any kind! Having original cheerleading cheers could be a ‘plus’ for your team, especially if you’re at a competition where the judges have heard the same old things over and over. If you keep a few good ‘basics’ in mind, you’ll be well on your way to cranking out your own cheerleading cheers! To begin with, when writing your cheerleading cheers, think about your school—it’s colors, your mascot, your school name, town name, and possibly even what your school or town is known for. 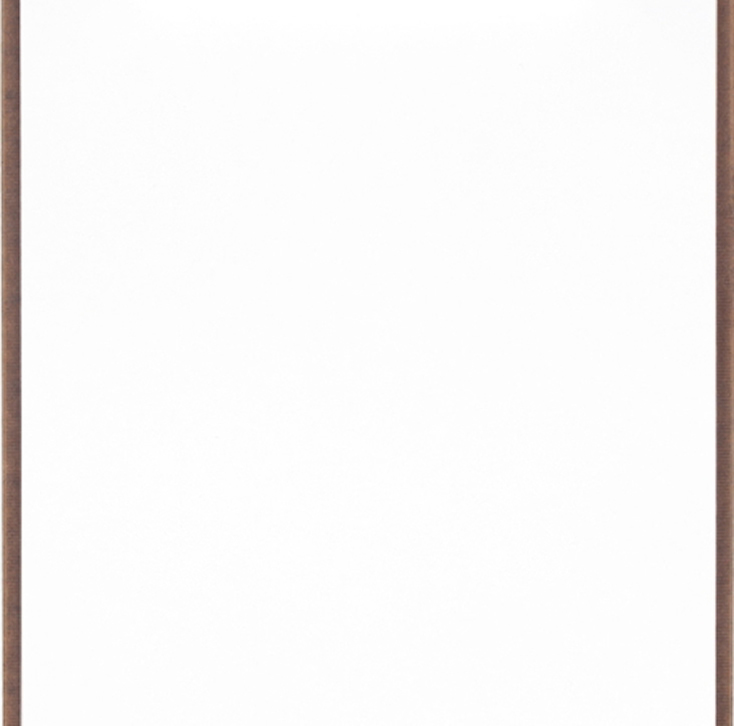 It may help to write these things down, because doing so may help you to come up with different combinations for lines in your cheerleading cheers. Remember that cheerleading cheers come in many forms: they can be short or long, they can rhyme or not, some need crowd participation, and some don’t...so don’t limit yourself in what you can and can’t do. You may find it’s easier for you to start with a certain rhythm that you want for your cheerleading cheers, then add the lines in as you need them! Instead of working on your cheerleading cheers alone, you may find it helpful to get your whole team involved, even if you break down into smaller groups. Just remember you don’t have to limit yourself – throw those lines out there, even if you have to use them in different cheerleading cheers. Before you know it, you’ll have a few rock-solid original cheerleading cheers of your own. Have fun. Know any good Cheerleading Cheers? Want us to feature your Cheerleading Squad? Have any good pictures of your squad you'd like to see here? You may send up to 3 pictures. Please give us your school name, school mascot (Tigers, Bears, etc. ), and tell us about each picture. E-mail them to us at cheercaptain@topcheers.com . We'll try our best to feature your squad on Top Cheers... Thanks! Have you visited our Message Board? Visit our Message Board and give us your favorite cheers or just say "Hi!" Please don't post cheers in this Comments section! Post them in our free Message Board. Cheers posted here will be removed and re-posted in the Cheerleading Cheers section of our Cheer Message Board. Check out all of Top Cheers! *Endorsement Information: Top Cheers may receive a fee for endorsement of some or all products mentioned on our website. Websites linked to from Top Cheers are not maintained by Top Cheers, and, therefore, we cannot be responsible for their content. Copyright ©2008-2012 Haley & Johnnie Rhodes. All rights reserved.